For the want of natural pain relievers and overreliance of modern medicine upon synthetic drugs, this life could have been saved. A combination of coenzyme Q10 with magnesium and an herbal extract has been shown to reduce mental depression and anxiety among migraine sufferers. 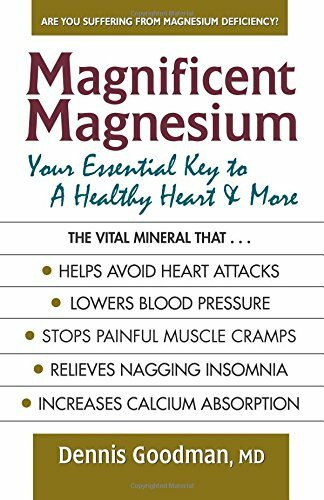 The failure to use magnesium in cases of unremitting migraine is unconscionable.